All views expressed in this MM Top 5 are those of the author and not necessarily the views of other contributors to the site. … I was completely right. Its stunning visuals are matched only by how bad the writing is. Every scene with the Indominus Rex is sublime but the “love and friendship saves the day” ending is at odds with the otherwise very dark tone of the film. The baffling score gels with the visuals as well as a book gels with a band-saw. Chris Pratt is very good, and Bryce Dallas Howard’s B-plot is misogynistic. But not every film gets the same reception upon a second, third or even thirty-eighth viewing. So here we have the top five films that audiences and critics remember completely differently to how they saw it the first time around. Critics wrote it off as a Dances with Wolves ripoff, and audiences went to it basically because they were told it would make more money than Titanic, which became a self-fulfilling prophecy. 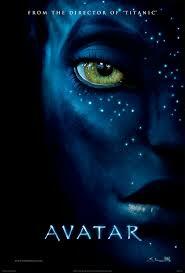 The world kept spinning, everyone forgot about it, and Avatar will remain forever enshrined as proof that the money a film makes isn’t a measure of its quality. I’m actually going to quote one of the reviews for this film when it came out. This is from Vincent Canby of the New York Times. Yes, he is talking about The Exorcist, widely considered to be the scariest film ever made. Ok, Canby also gave Apocalypse Now a bad review (more on that later) but he wasn’t alone. Even before the film was released, critics and audiences alike were either snootily dismissing it as scare-mongering drivel or lambasting it as Satanic in nature. Of course, if Mary Whitehouse has taught us anything, it’s that if you tell someone how frankly awful and disgusting something, you’ve guaranteed that the entire universe would go see it. 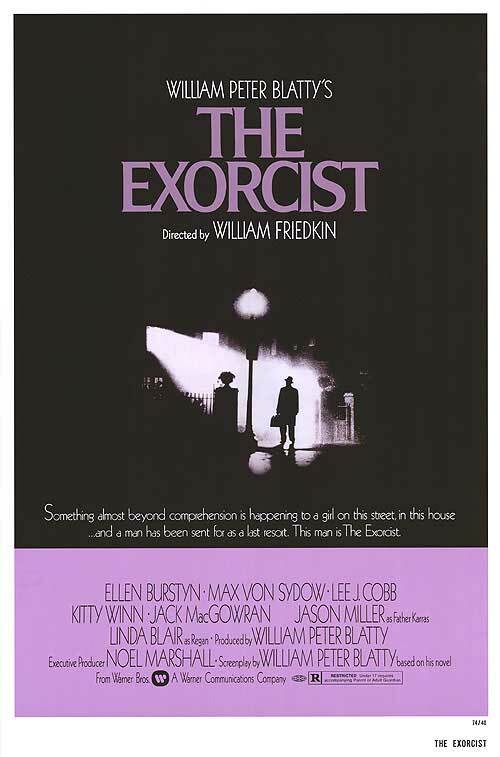 And that’s why The Exorcist is remembered as a horror classic, and the crowds of protesters are remembered as a farce. 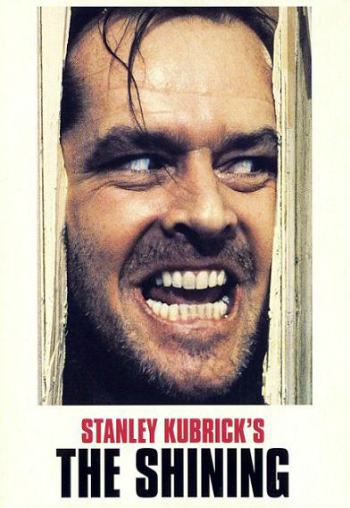 Hey, did you know that Stanley Kubrick was nominated for a Razzie? Worst Director in fact. That was a little-known film you might have heard of called The Shining. Kubrick’s not unknown for this sort of thing; many of his films got lukewarm responses at first. But The Shining was downright loathed by the critics. Roger Ebert gave it a bad review, only to change his mind when it became a horror classic. Stephen King himself famously loathed the adaptation, and Variety Magazine described it as a destruction of everything that made the book terrifying. You know, like the evil hosepipe with teeth, or Jack wielding a croquet mallet instead of an axe, or the sappy ending where Jack sacrifices himself to stop a boiler from blowing up. I’m not making a word of that up, by the way. Usually I have a slight snooty attitude towards the cretins who made Grown Ups 2 popular, but this time, the audiences were a billion percent right. Yes, the film is completely unfaithful to the book. And aren’t you happier for it? If you want to ask a Star Wars fan what they think about the prequels, make sure you don’t have anywhere to go for the afternoon because they will tell you why they are the worst things to happen to cinema and you will not be allowed to leave until you say you agree. Ask a sane person, and most of them will respond with an “Eh”. 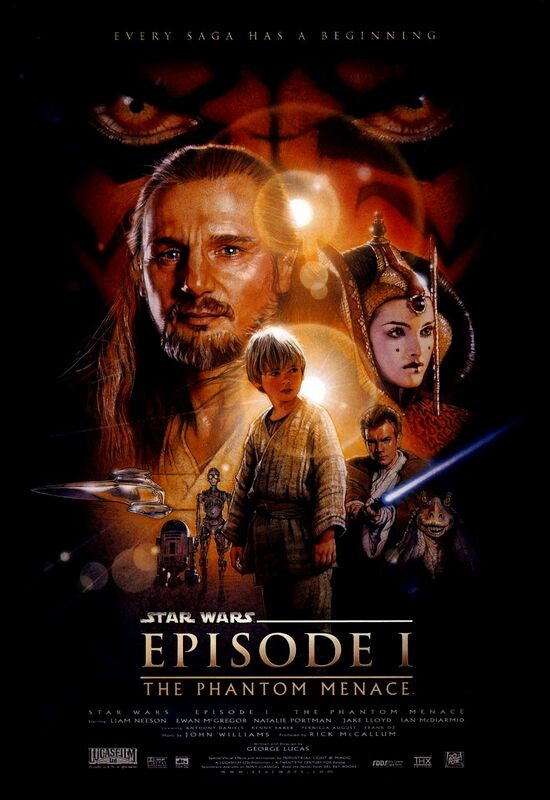 And almost all of that stems from Phantom Menace; the film that killed Star Wars. Well known for its stupidity, shoddy writing, sub-par acting (or in Jake Lloyd’s case, not acting) and Jar-Jar Binks, the single worst thing ever. That’s quite far for the highest grossing film of 1999 to fall. It reached $300 million faster than Titanic did, and went on to make $431 million in that year. Audiences ate it up like candy. Included in those crowd? Star Wars fans. The critical reception was mixed, and I know for a fact that negative reviews prompted death threats from the same fans who now call it a travesty. Why did they change their mind? Possibly because of Jar-Jar Binks, who is still the worst thing to happen in human history. 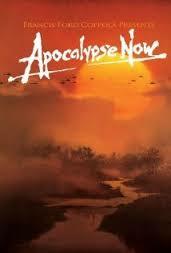 Apocalypse Now is like an onion; the story has layers upon layers and every single one of them will make you cry. It is more horror film than a war movie, using the prism of the Vietnam War to ask about gods, civilisation versus savagery, morality and especially insanity. It asks whether a war can cause madness, or if it is madness that causes war. It is one of the most thematically complex films of all time. Or not, according to Richard T Jameson, who described it as “… a dumb movie that could have been made only by an intelligent and talented man.” Or maybe you’d agree Frank Rich instead; “Apocalypse Now is but this decade’s most extraordinary Hollywood folly,” this after he had already called it emotionally obtuse and intellectually empty. The initial gross was alright, though nothing special to write home about. So, what happened? Well, to theorise, a lot of this probably comes down to the movie coming out at an awkward time, that time being “not too long after the Vietnam War.” Ever since Vietnam, American pop culture has spent a lot of its time crafting morally unambiguous conflicts for catharsis. Ever wonder why Darth Vader uses “the Dark Side” of the Force? Of course, that’s not Apocalypse Now. Francis Ford Coppola famously said “this film isn’t about Vietnam. It is Vietnam.” And that’s not what a lot of people wanted.